We expected this week to be an exciting one, and it certainly didn’t disappoint. 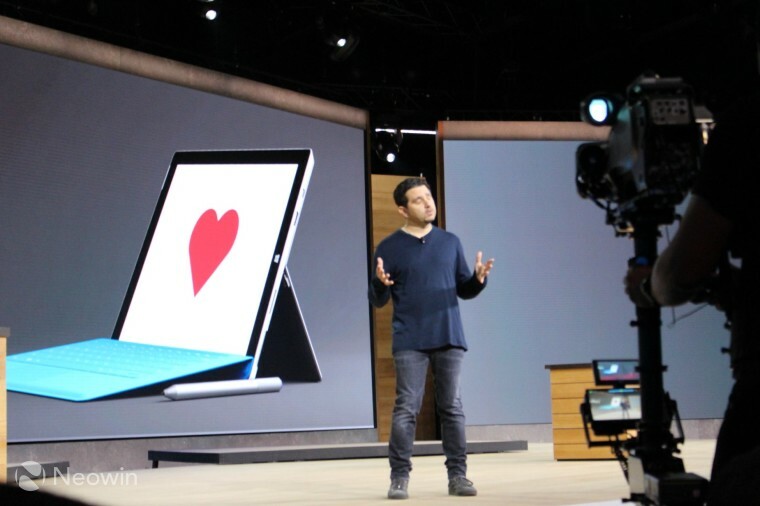 After Apple’s iOS 9 event a month ago, and Google’s Marshmallow launch a few weeks later, it was Microsoft’s turn to stand in the spotlight on Tuesday, at its Windows 10 Devices event in New York City. 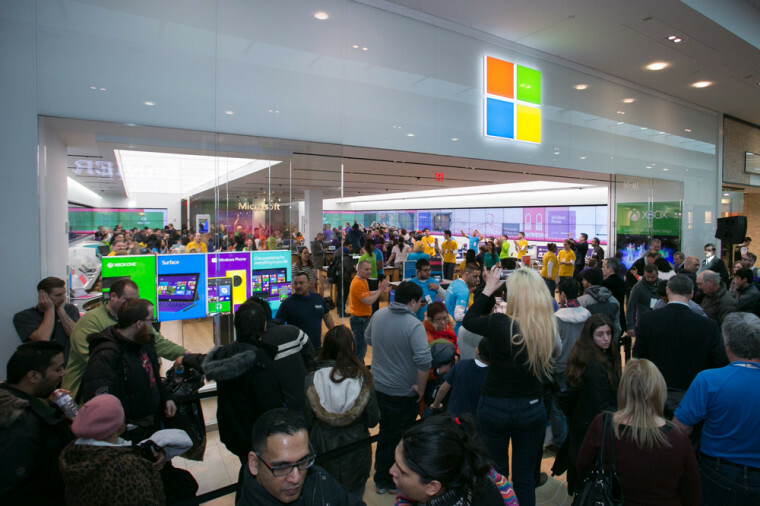 Microsoft enjoyed a huge amount of media coverage for its announcements – even the breakfast news shows were excitedly chattering about what the company might unveil – but of course, that wasn’t the only bit of news from across the tech world this week. With so many products, insights and details revealed at the Microsoft event, that seems like the most sensible place to start this week. 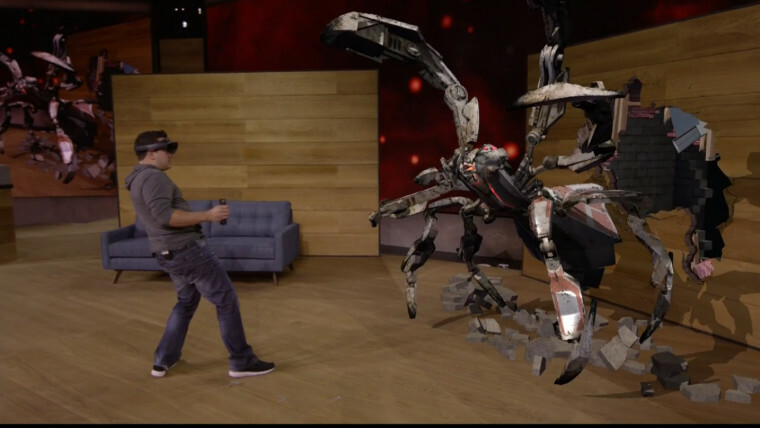 Even HoloLens made an appearance there, in a rather cool on-stage demo featuring a game known as ‘Project X-ray’. 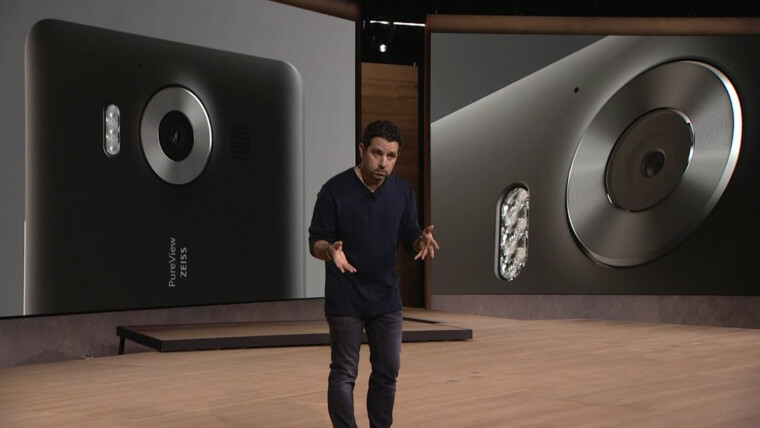 The company also announced that HoloLens Development Edition will go on sale next quarter for $3,000 USD. 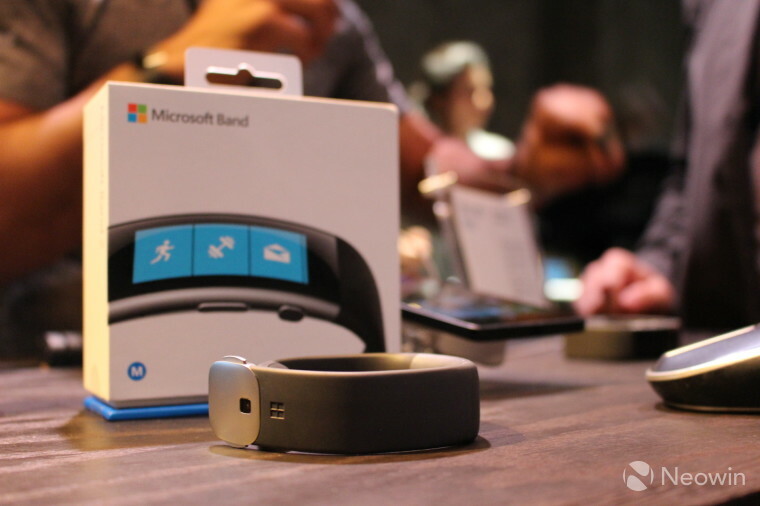 Of course, many of the surprises that Microsoft had in store for the event had been ruined by extensive leaks in the weeks leading up to it – so when its new health- and fitness-focused wearable was unveiled, it wasn’t exactly a shock. 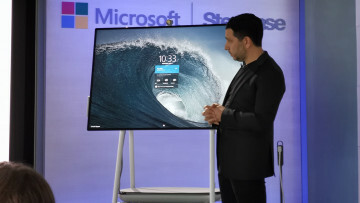 However, Microsoft still managed to raise eyebrows when it revealed that the device will cost even more than its predecessor. I got some hands-on time with the Band 2 at the launch event – check out my first impressions of the device, including some observations on how it compares with the first-gen model. 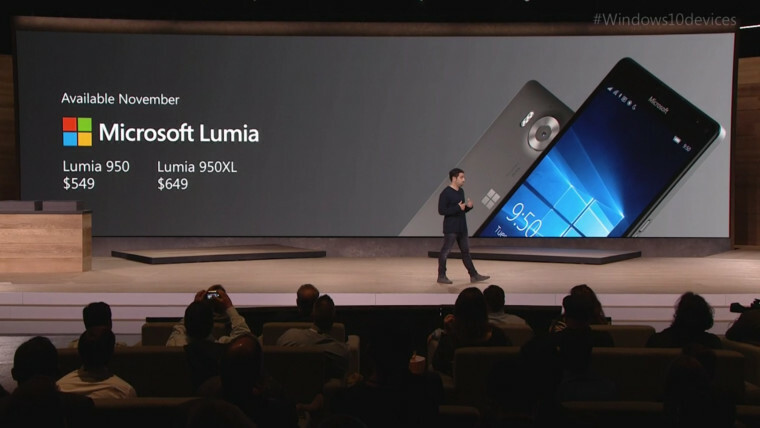 The company also confirmed the existence of the low-end Lumia 550; however, it spent less than a minute actually talking about it before moving on to other things – indeed, it made no real effort at all to get people excited or even remotely interested in it. If you want some idea of what these new devices are like in the flesh, check out my first impressions of the Lumia 550, the flagship 950 and 950 XL, and the Display Dock. 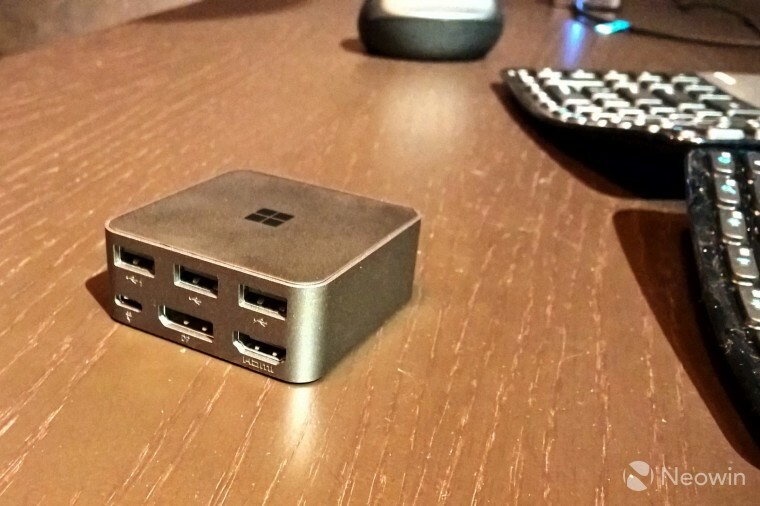 Microsoft didn’t announce pricing for the Display Dock at the event, but a report claims that it will go on sale for $99 USD – and that lines up precisely with what we’ve heard from our own sources. 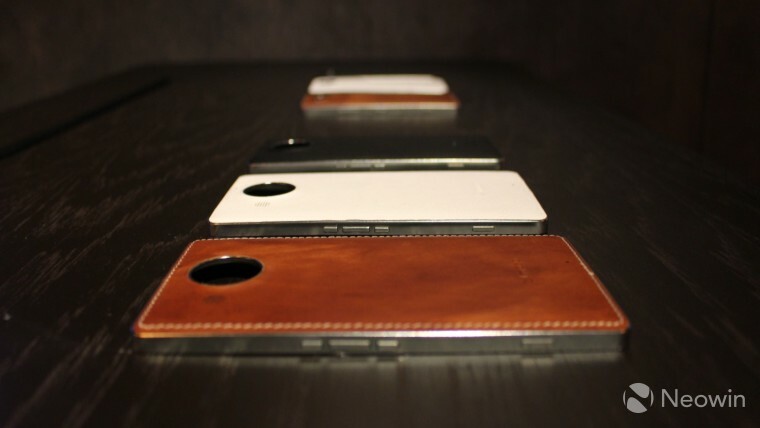 Microsoft also announced that Finnish premium accessory manufacturer Mozo would be a ‘Designed for Microsoft Lumia’ partner, offering luxurious rear covers for the Lumia 950 and 950 XL. I got to check these out up-close, and they certainly look and feel rather special. Krusell has also signed up as a partner, showing off some of its new external cases. 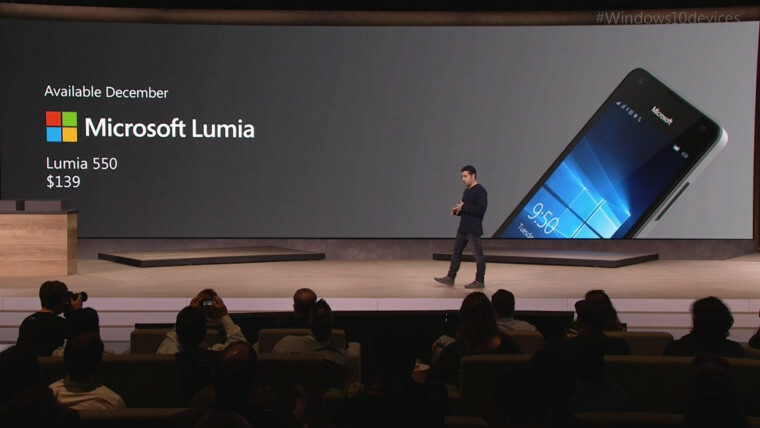 Unfortunately, in the United States, the Lumia 950 and 950 XL won’t have universal support from all of the leading mobile carriers. Instead, Microsoft said that AT&T will be the only carrier to sell the new Lumias – but it will also sell unlocked devices for those who don’t wish to use its network. Curiously, it seems that this unusual arrangement didn’t come about because of a lack of interest from other carriers. T-Mobile chief executive John Legere responded to complaints from customers about his network not offering the new Windows 10 Mobile flagships, saying that Microsoft “gave [the rights to sell the devices] to AT&T”, adding: “If Microsoft wakes up, we’ll talk”. By the way, all of the handsets that I got to play with at the Microsoft event were running Insider Preview builds of Windows 10 Mobile – and several different builds were on show. 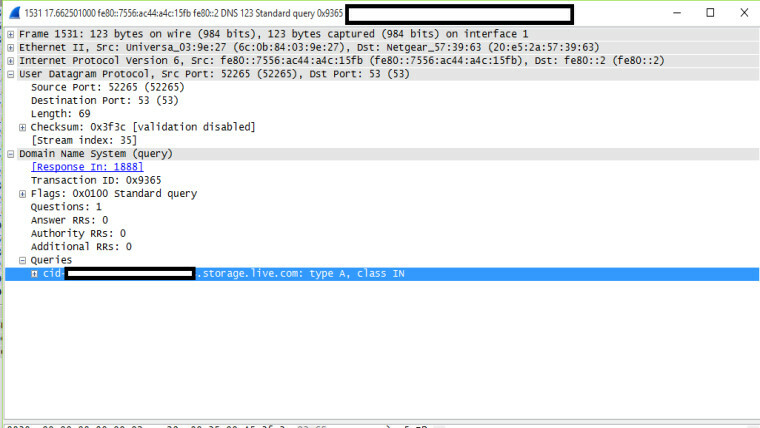 The highest build number that I spotted there was 10546 – but newer builds, including 10559, are being tested internally at the company. While the 950 and 950 XL will go on sale in November, Microsoft has said that Windows 10 Mobile will begin rolling out to existing devices from December – although that process of upgrading eligible devices from Windows Phone 8.1 will still be subject to carrier approval, so don’t expect an instant upgrade on day one. 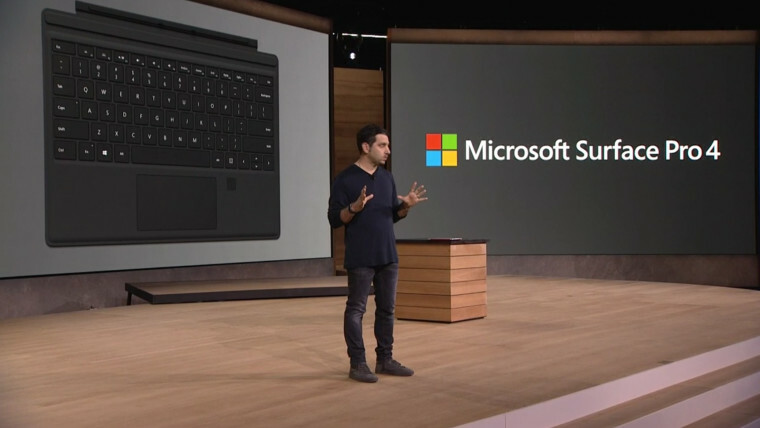 Of course, we’re still not done with that Microsoft launch event – because even more devices were unveiled, including the long-awaited Surface Pro 4. Featuring the latest Skylake-generation Intel processors, up to 1TB of storage and 16GB of RAM, the Pro 4 also has a slightly larger display than its predecessor, thanks to slimmer bezels. 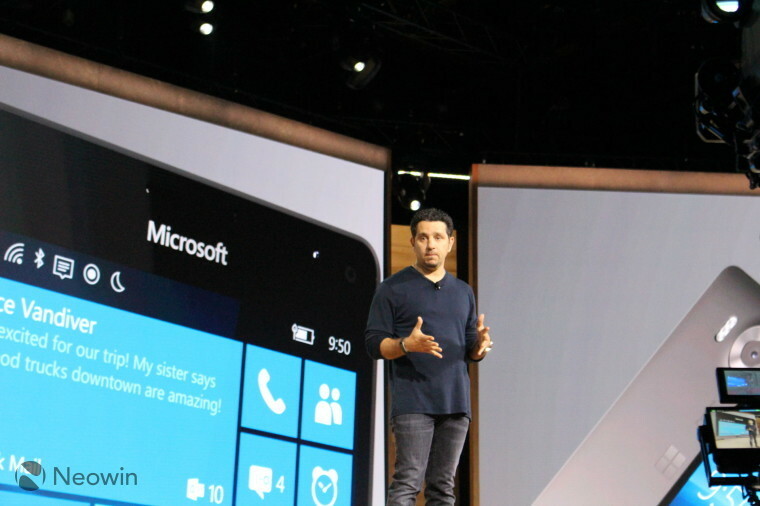 But Microsoft did have one sort-of-surprise up its sleeve. 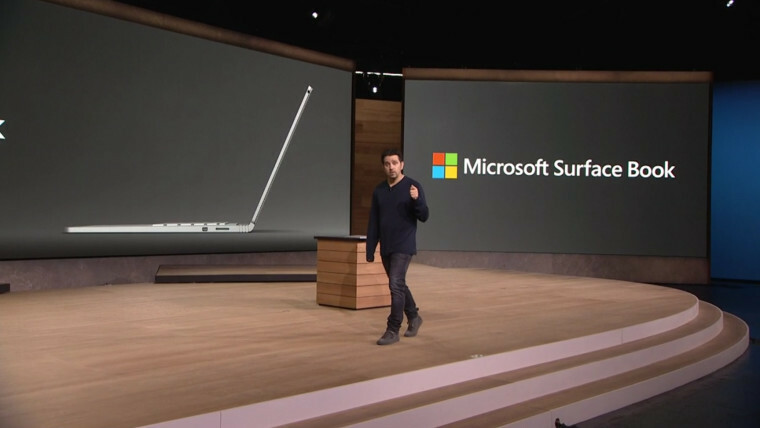 After recent rumors that a larger 14-inch Surface Pro 4 might be unveiled, Microsoft instead unveiled the Surface Book, calling it “the ultimate laptop”. 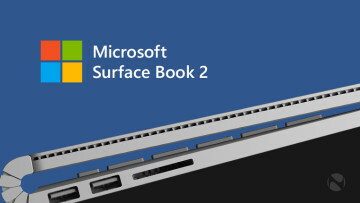 But in fact, the Surface Book isn’t a laptop in the ‘traditional’ sense – it’s really a 2-in-1 with a detachable tablet section that docks into the keyboard base. However, the keyboard section has a few tricks up its sleeve – and we’re not just talking about its elaborate and complex ‘dynamic fulcrum hinge’. 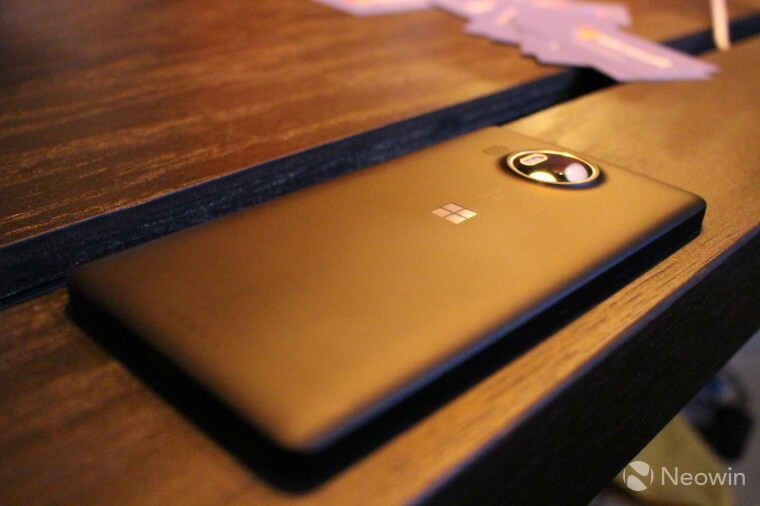 The tablet contains the CPU and primary battery – but the keyboard includes a secondary battery, and an optional NVIDIA GPU for a serious graphics performance boost. Given the very limited time available to play with these devices at the event, I didn’t get to test their performance in any meaningful way – but I did get a bit of hands-on time with both the Surface Pro 4 and Surface Book, so be sure to give that a look too. We asked our readers for their thoughts on the Surface Book in particular – is this the ultimate Windows 10 machine that they’ve been craving, or has it failed to win over their hearts and minds? 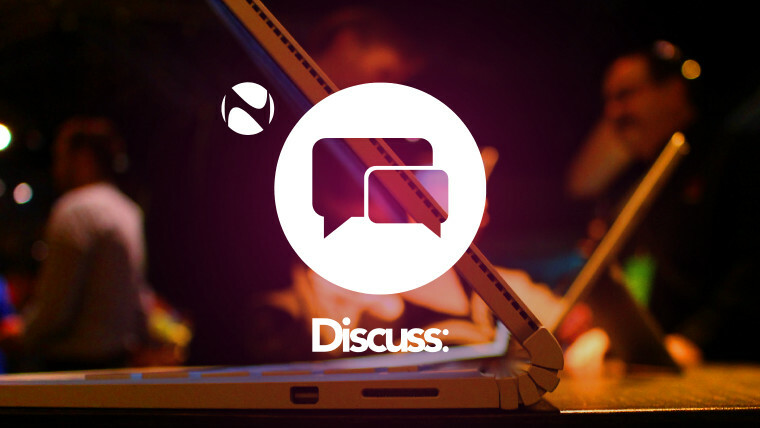 Have a read through the opinions they've shared so far, and join in the discussion! We also asked our readers to vote on which of the new devices they’re looking forward to the most. It’s surprisingly close between the current first- and second-place holders… so get over there and cast your vote too! By the way, the latest additions to Microsoft’s hardware family are now available to try out (but not yet to buy) in its retail stores – so if reading about my hands-on experiences just isn’t enough to satisfy your curiosity, you can now get your own paws on the new devices (as long as you've got a Microsoft Store nearby...). 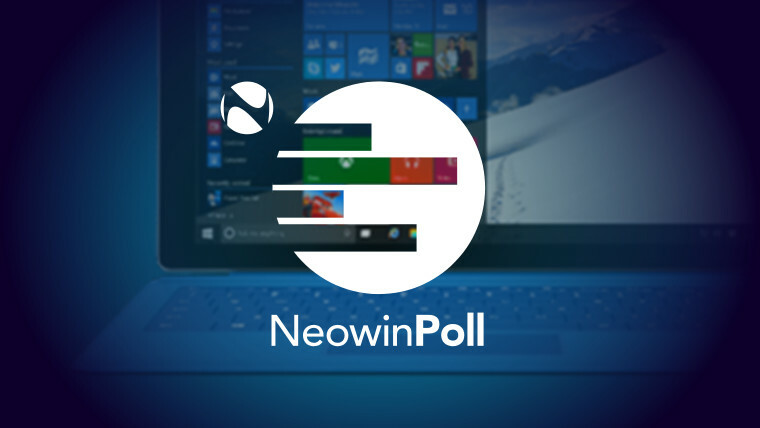 …and it also revealed that Windows 10 is now running on over 110 million devices around the world. 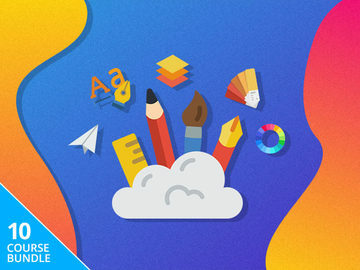 While many of these PCs have upgraded to Windows 10 from earlier Windows versions, the first new devices with the new OS pre-installed are already on sale, and many more are on the way. 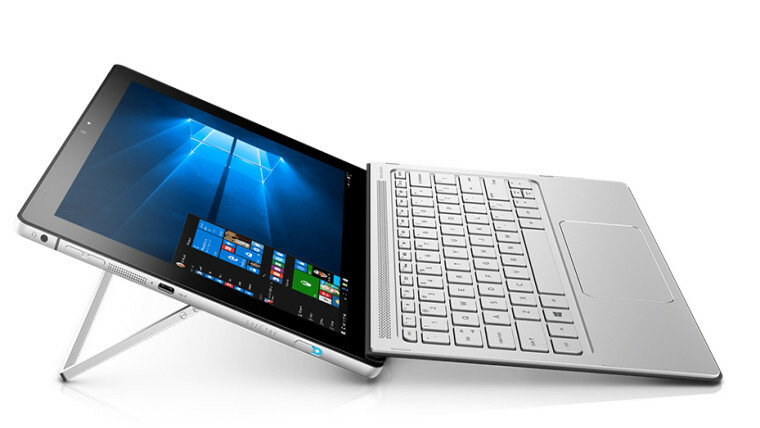 HP unveiled one such device this week – the Spectre x2, which certainly appears to follow in the footsteps of Microsoft’s Surface line. 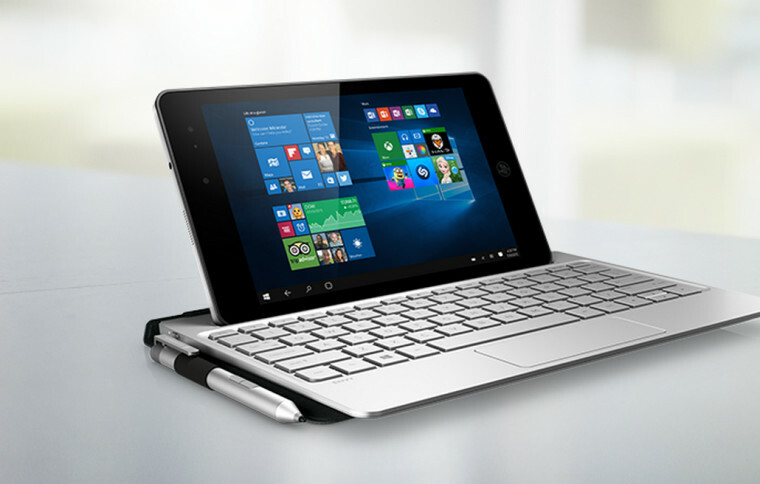 HP also announced the Envy 8 Note, a premium Windows 10 mini-tablet designed around the note-taking experience. The 8-inch device comes with a stylus and a ‘folio’ with 10-inch keyboard. 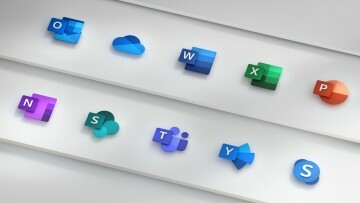 Microsoft acknowledged this week that its websites are storing users’ Microsoft Account IDs in plain text while they’re signed into some of its services, even using HTTPS connections. While this is far from being a major threat to users’ online safety, it can hardly be considered ‘best practice’ for ensuring its customers’ privacy and security. 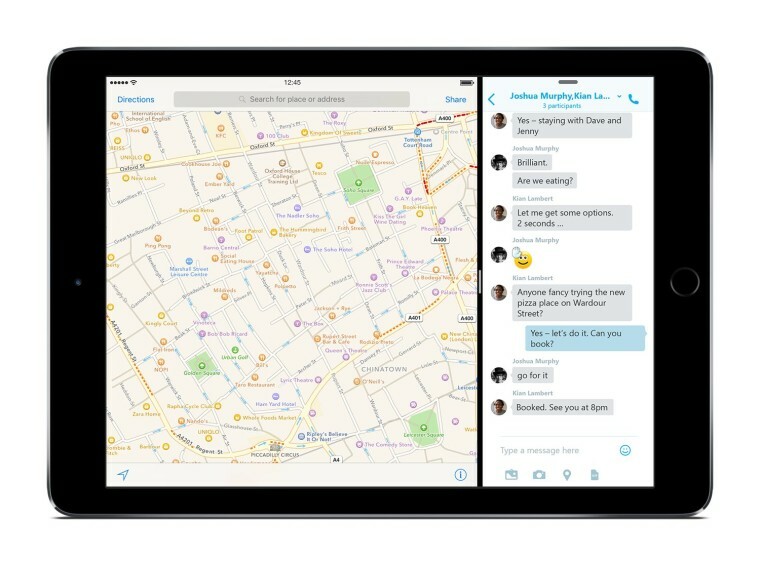 Good news for Skype users on iOS 9: Microsoft delivered an update this week to enable Split View multitasking support in Apple’s latest mobile OS. The main ‘showcase’ devices for iOS 9 are of course Apple’s latest iPhones. 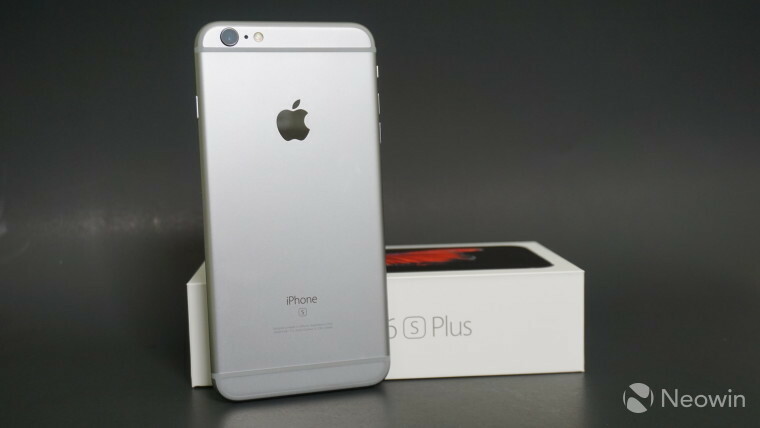 This week, Neowin’s Timi Cantisano published his detailed review of the new 5.5-inch iPhone 6s Plus – and while it wasn’t quite perfect, he certainly came away impressed. Google’s latest OS update began rolling out on Monday, less than a week after it was formally announced. 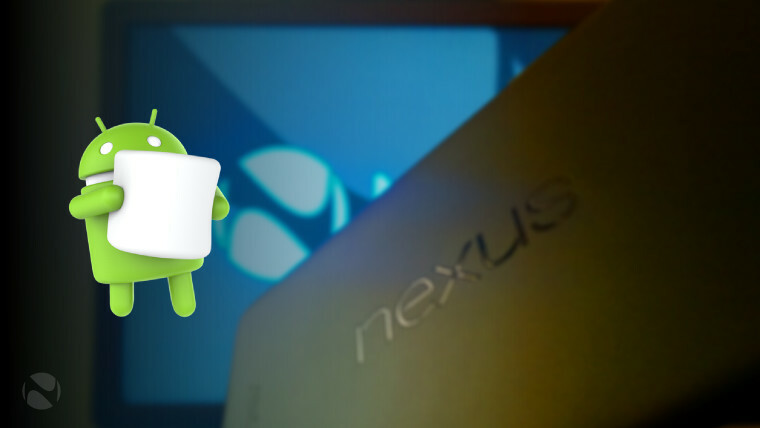 Android 6.0 is now available for several of Google’s Nexus devices – but as we reported last month, some Nexus models won’t get a taste of that Marshmallow goodness. Motorola also revealed which of its devices will get Android 6.0 Marshmallow – and there were some interesting omissions from that list. 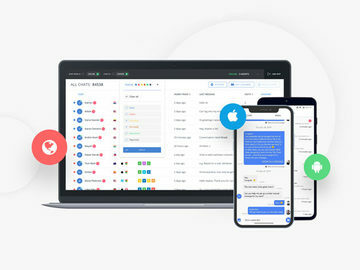 Remote access and SaaS specialist LogMeIn announced this week that it is acquiring password management service LastPass in a deal worth $125 million. 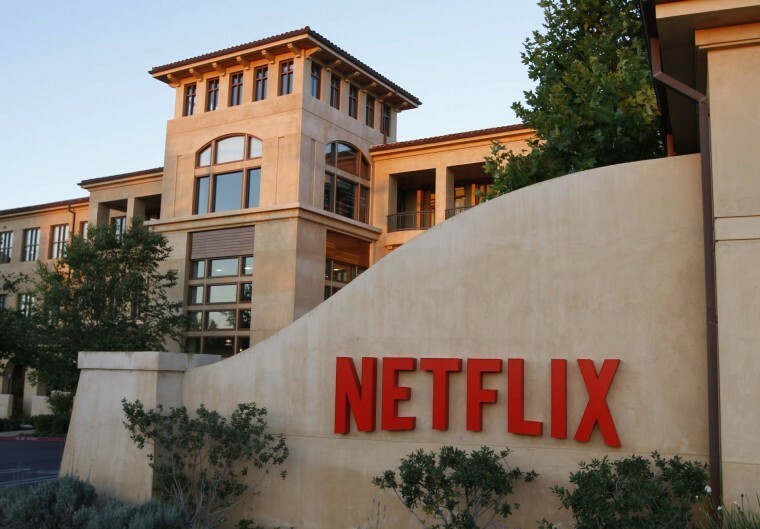 Netflix is raising the cost of its monthly subscriptions in the United States, Canada, and parts of Latin America – but the good news is that existing customers will have a fairly generous grace period before having to pay the higher prices. And in a separate development, Netflix updated its app for Windows 10 with integrated Cortana support, allowing users to voice-search for movies and TV shows. 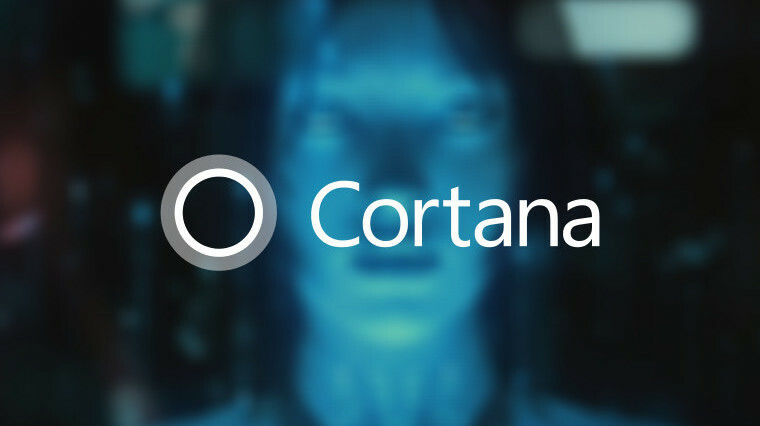 Cortana is coming to the Xbox One as part of the new Windows 10-based user experience, which is currently available only to a limited number of preview users. 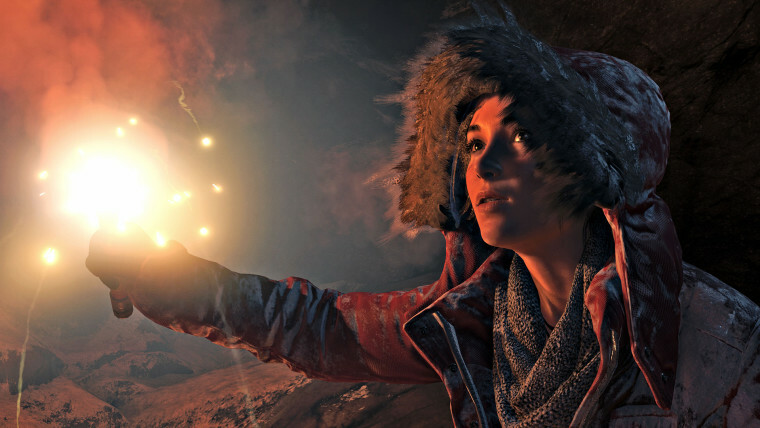 Microsoft will add Cortana to the preview before the end of the year, but those not on the Xbox One Preview program will have to wait until Q1 2016. 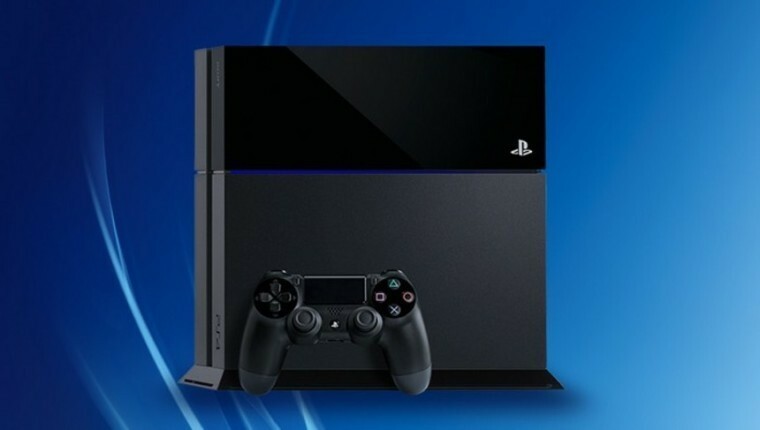 Sony fired a shot across Microsoft's bow on Thursday ahead of the all-important holiday shopping season, by announcing price reductions on its PlayStation 4 in North America, following similar reductions in Japan last month. 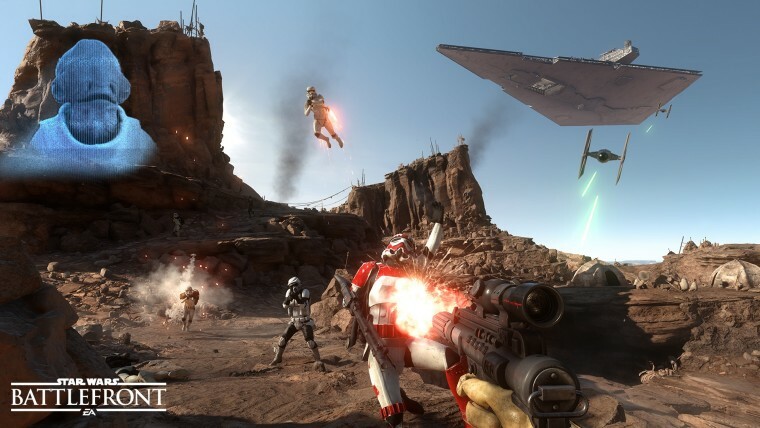 On the same day, the Star Wars Battlefront Open Beta kicked off, with availability on PlayStation 4, Xbox One and on PCs through Origin. 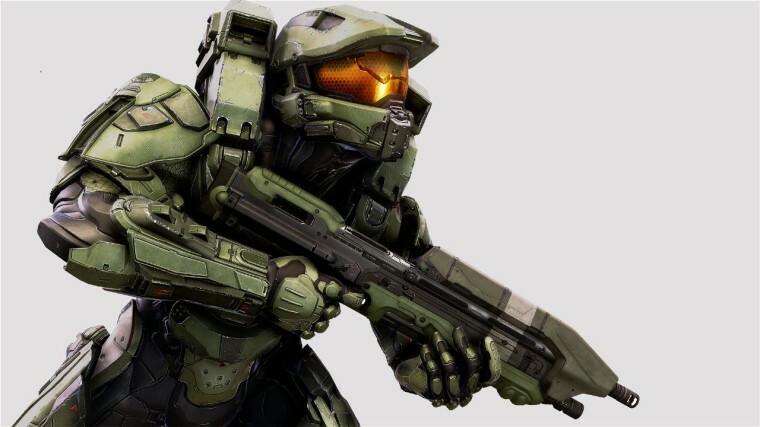 ...and with less than three weeks to go until its release, Halo 5: Guardians finally went gold this week too. We’ve got a rather nifty little giveaway lined up for our readers this weekend. 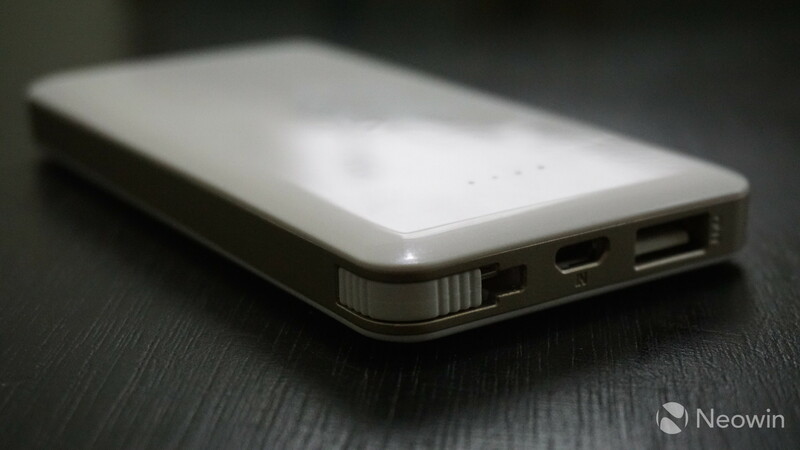 Simply leave a comment on this article to be in with a chance of winning an OLALA C2 6000mAh portable battery pack – perfect for your charging your mobile devices on the move! 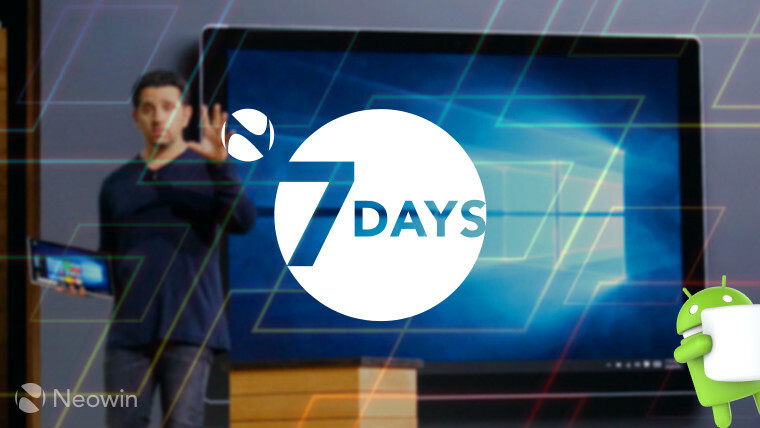 On Monday, Acer and Microsoft will jointly hold a ‘Windows 10 Global Press Conference’ in Taipei, at which we can expect to hear about more of the new devices on the way from the Taiwanese firm. 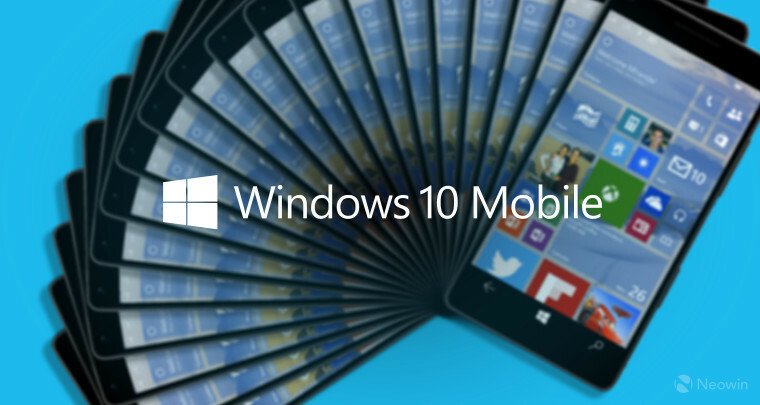 That may include the company’s new Windows 10 Mobile flagship, the Jade Primo, which includes support for Phone Continuum – just like Microsoft’s new top-of-the-range Lumias. We hear from multiple sources that Microsoft is planning to push new Windows 10 builds for both PC and Mobile next week too. However, as we’ve seen many times in the past, these plans can often slip – even at the very last minute – but we’ll be keeping a very close eye on that situation. Along with the usual mix of official news, juicy rumors, and intriguing insights, it should be another good week - so stay tuned to Neowin!